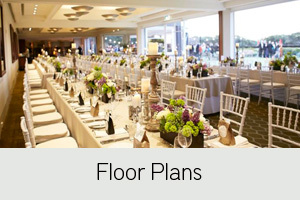 At The Royal Sydney Golf Club we specialise in wedding ceremonies and receptions, from lavish celebrations on the Northern Lawn to private, intimate occasions in the Drawing Room and Annexe. Our professional and efficient team will be delighted to help plan every detail of your special day, assisting with any finishing touches, to ensure that your wedding is a truly memorable and perfect occasion. Royal Sydney has an array of spaces available that can cater for intimate celebrations of 50 guests in the Drawing Room and Annexe or up to 210 guests in the Northern Verandah. We have three beautiful spaces available for wedding ceremonies of which you can choose the leafy Sunken Garden, the sun-drenched Northern Lawn or the dramatic backdrop of the Atrium.